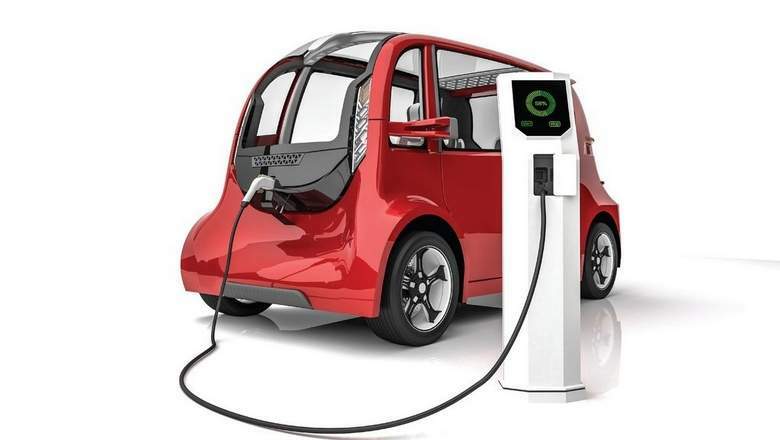 Home / NEWS / Should you get an electric car in UAE? Electric cars are better-looking, charge quicker and ranges on a single charge are increasing. If we told you that the first contraption to be considered an ‘electric vehicle’ came out almost two centuries ago, would you believe us? Probably not. But look up the name Anyos Jedlik, considered to be the unsung creator of the dynamo and electric motor. In 1828, the Hungarian – also a priest, by the way – slapped on what was called a “lightning-magnetic self rotor” he’d made a year earlier into a small car. While we’re quite sure that his “vehicle” didn’t go miles back then, from wherever Jedlik is, he must be smiling at what he’s seeing today. About 190 years later, electric vehicles are somewhat a buzzword right now. But – of course – with any new technology that would tend to disrupt the market, there are questions – and doubts.